What can we tell you about Devin? 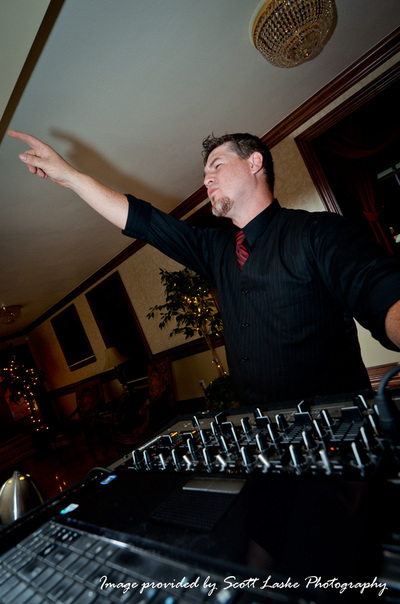 He started as a part-time DJ in 2001, moved into a full-time position in 2009, and now, through hard work, loyalty, and a little help from his friends, Devin was able to realize his dream to own M&M Productions. Devin has always loved music. 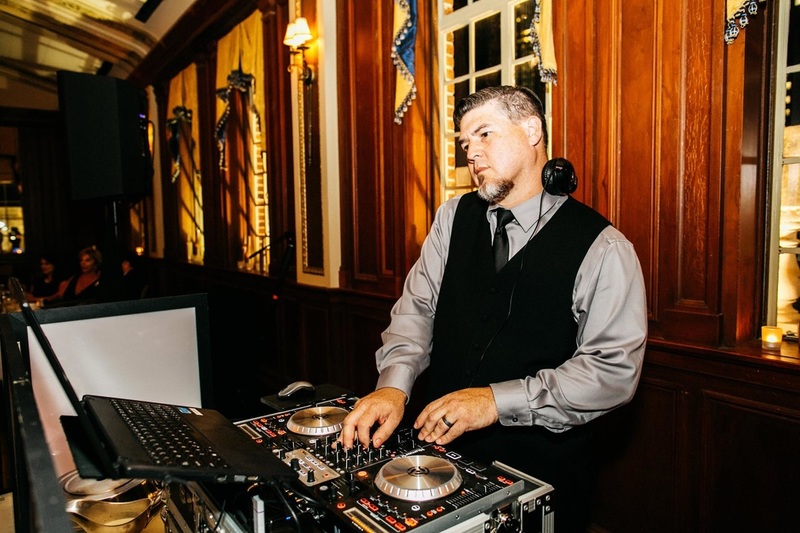 His interest in being a DJ started in 1996 when he was a young, newly enlisted airman at Edwards AFB in California. He started spending a lot of time at the base club and became good friends with the DJ team that worked there. This friendship sparked something in Devin that would not be forgotten. 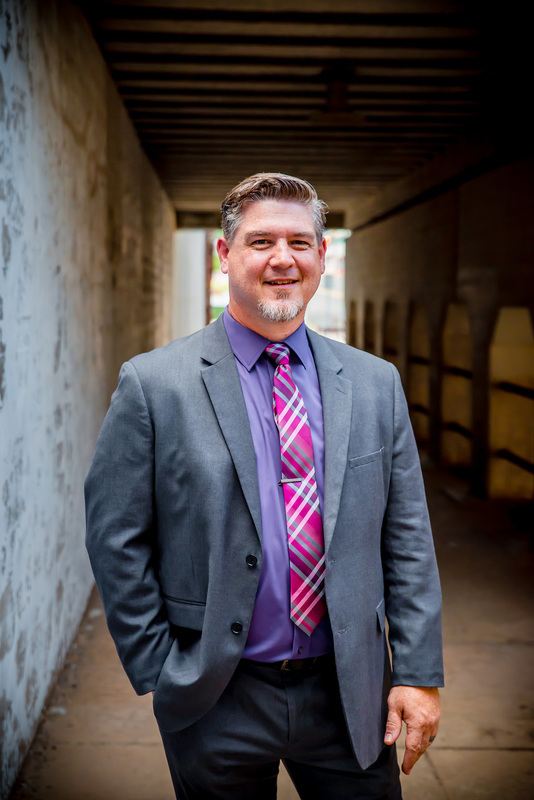 It wasn't until Devin returned to Oklahoma in 2001 that he was able to put his passion into play. With the help of Daniel, his friend and fellow M&M DJ, Devin was able to learn the ropes from M&M's former owner, Steven VanCauwenbergh, and begin his own career as a DJ. 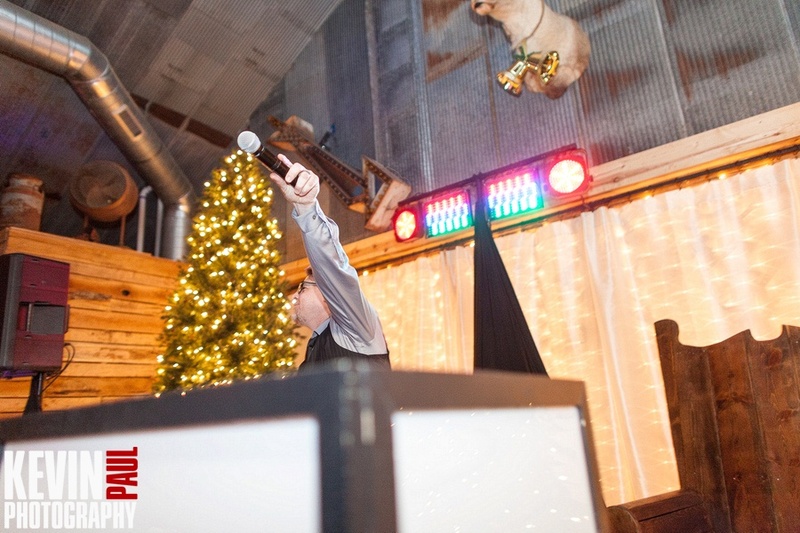 Since 2001, Devin has DJed over 900 weddings and 500 special events and works closely with the most prestigious vendors and venues in the Oklahoma area. 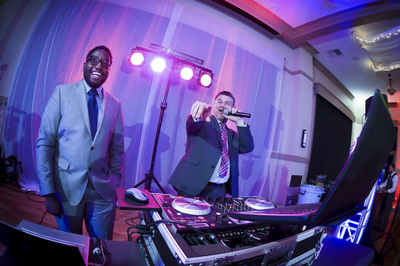 Under his leadership as general manager, M&M Productions has won the Couple's Choice award from WeddingWire for the past 3 years. His passion for serving, along with his endless commitment to customer satisfaction, has impacted countless couples on their wedding day. Devin has an amazing love story, and has been married to his wife, Dana, since 2008. They are proud parents to 4 awesome kiddos, regularly attend and serve at the Edmond Life.church campus, and love being involved with their community through the Whiz Kids program. As a family they love to travel, play board games, and spend time with each other. 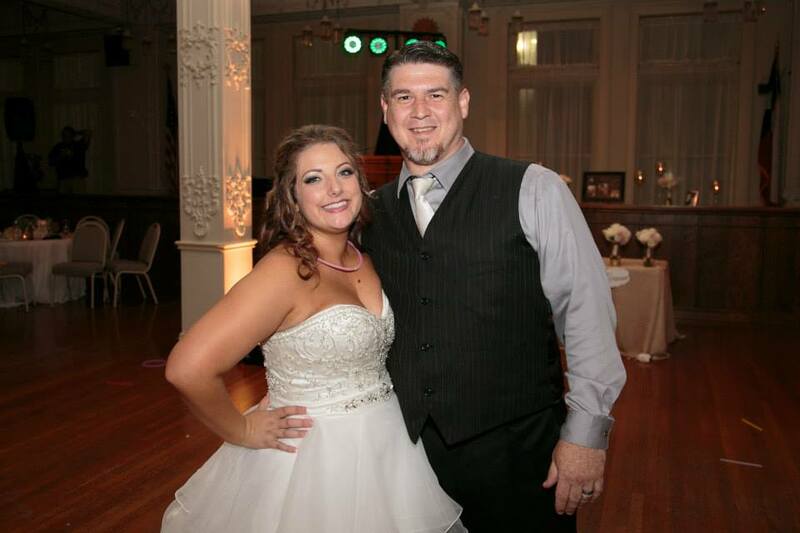 Dana works in the wedding industry with Mandy Davis Photography.